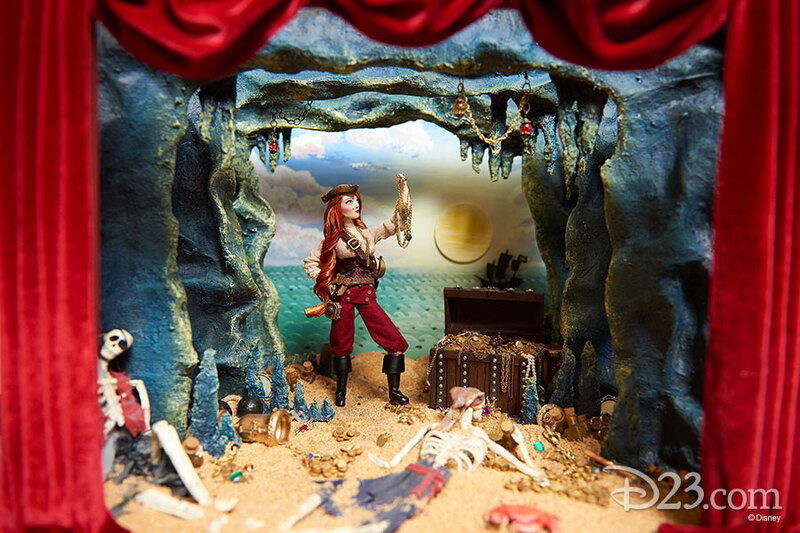 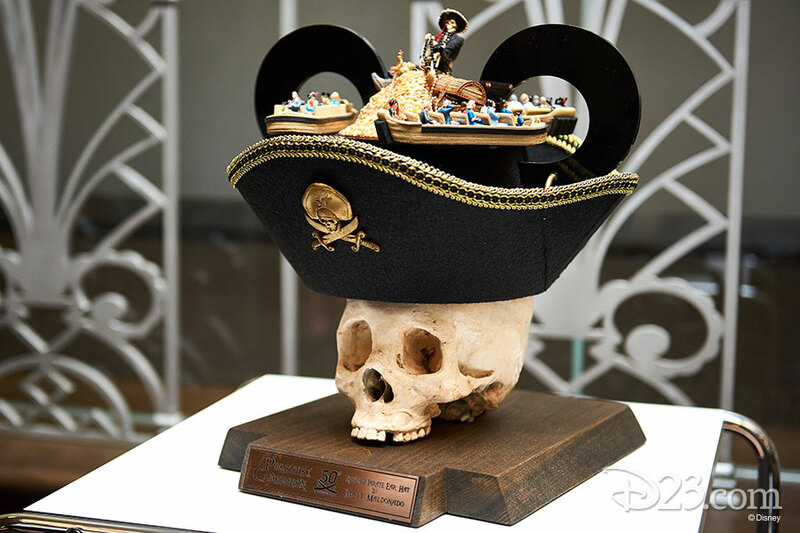 Arrrrrr You Ready for the Winner of the D23 Expo Design Challenge? 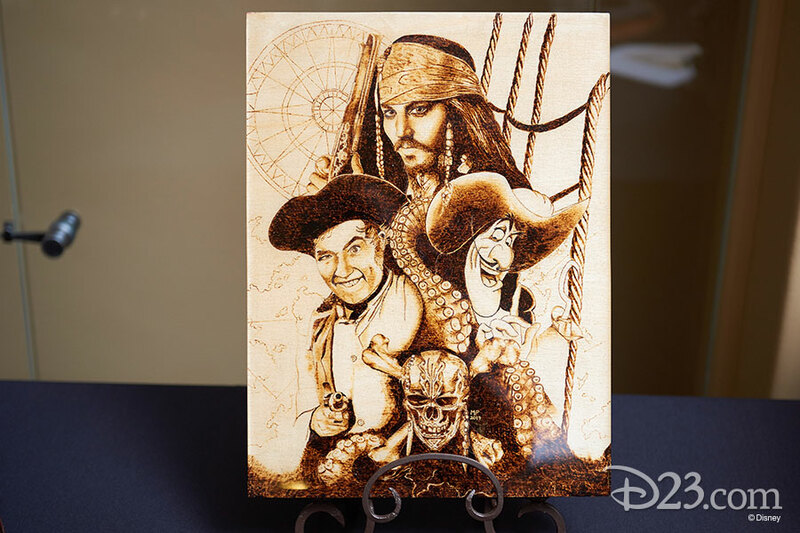 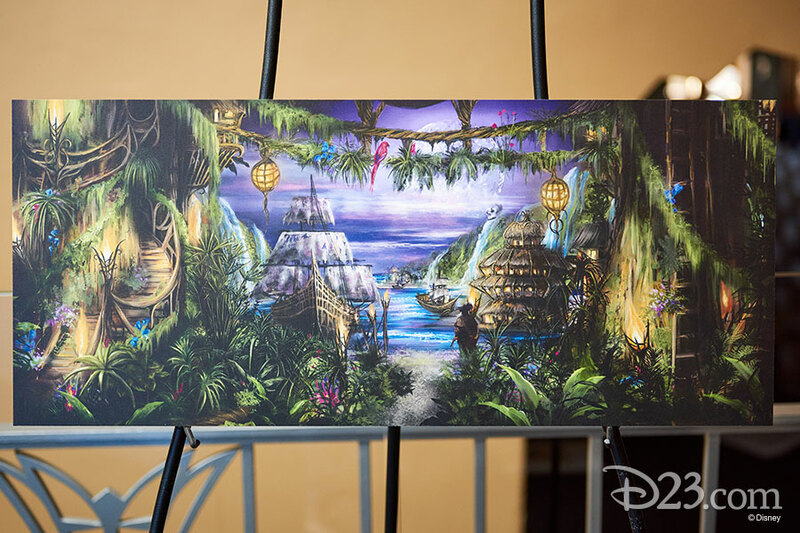 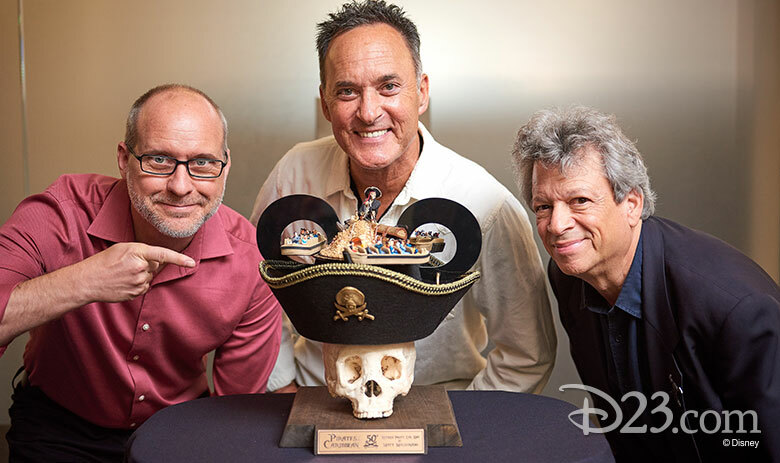 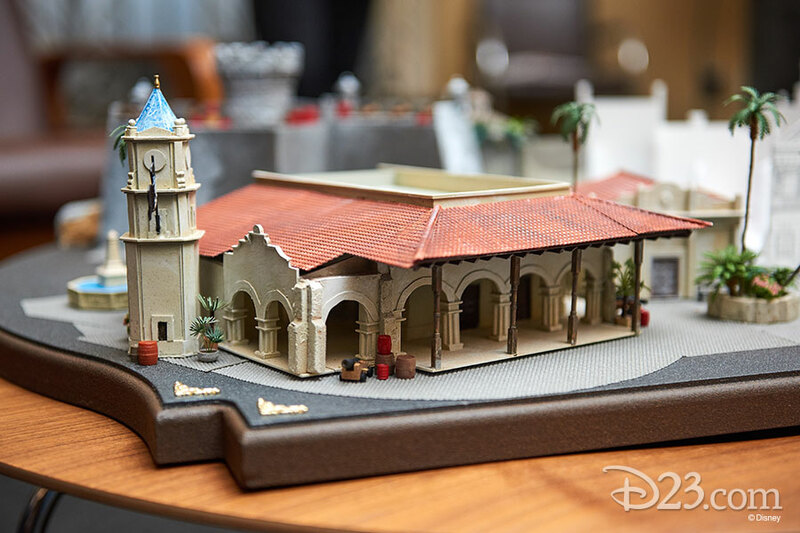 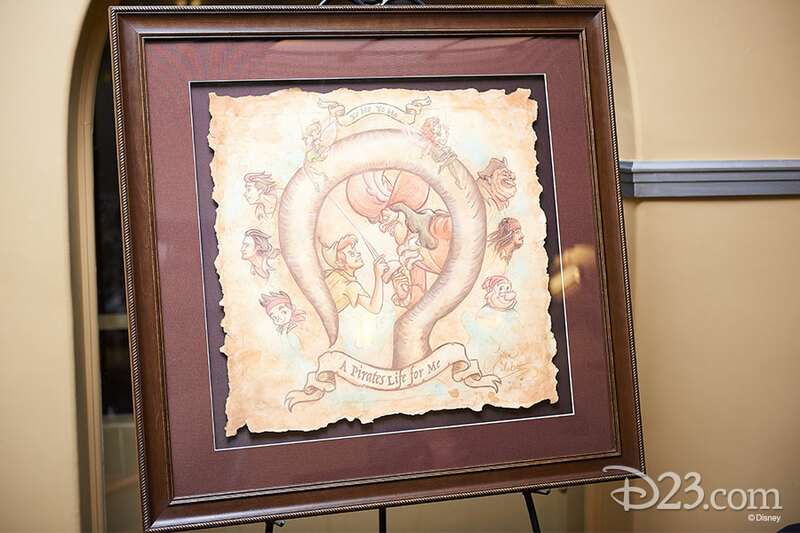 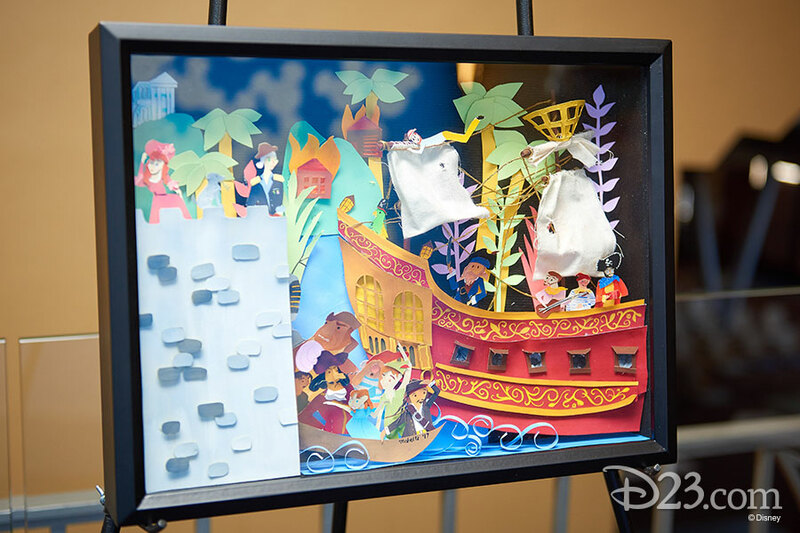 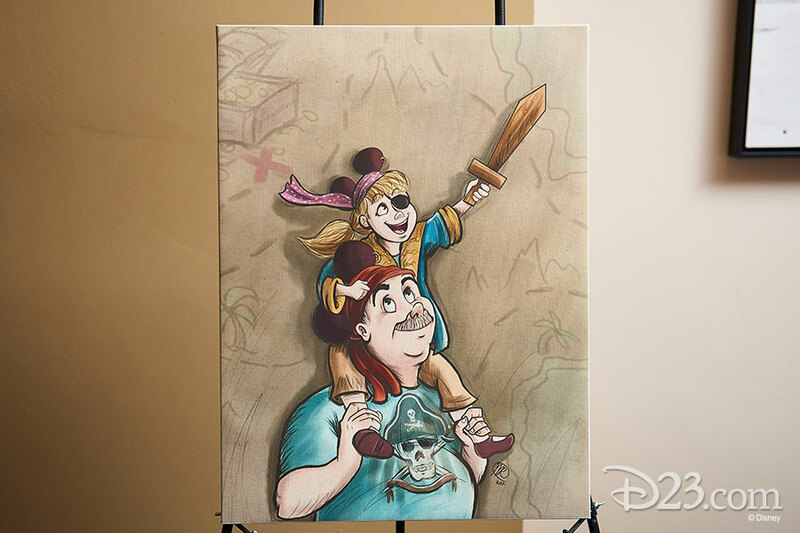 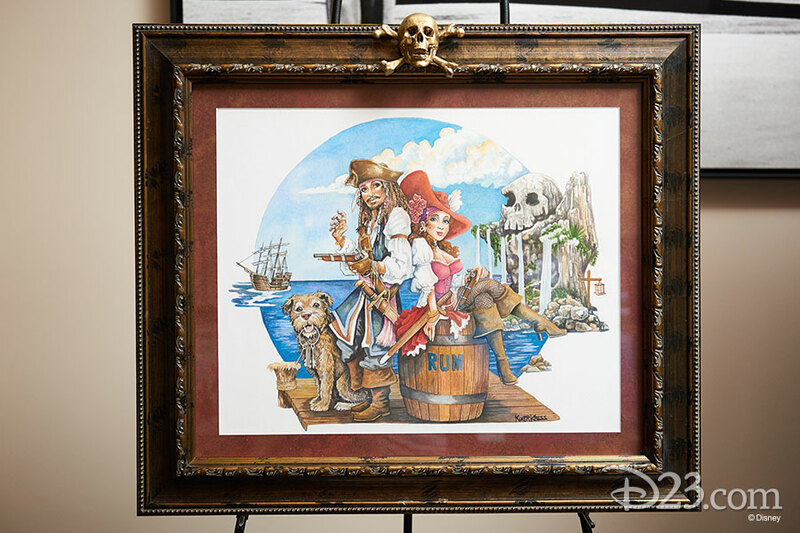 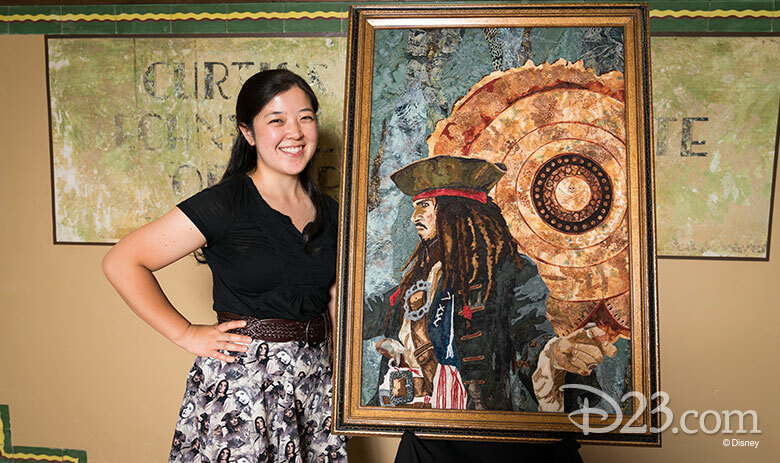 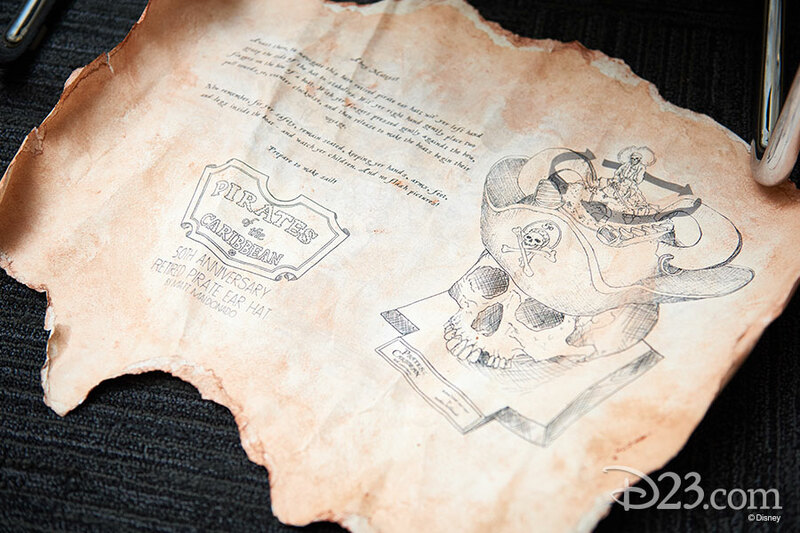 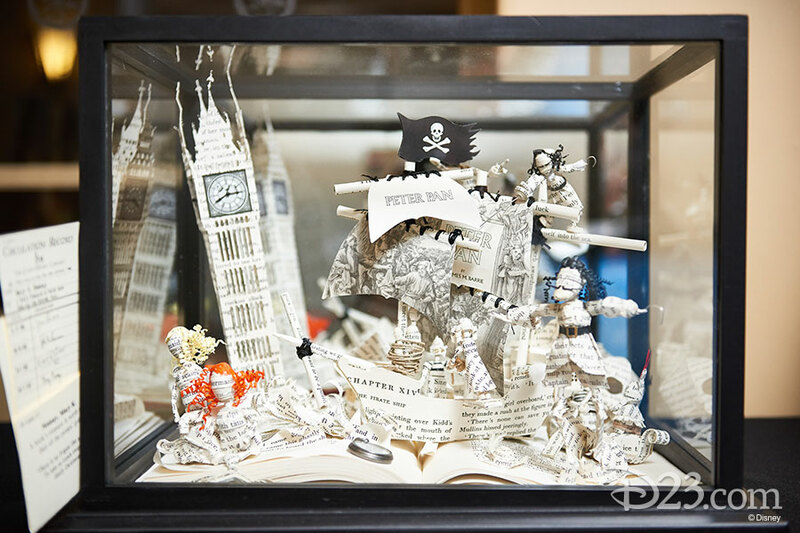 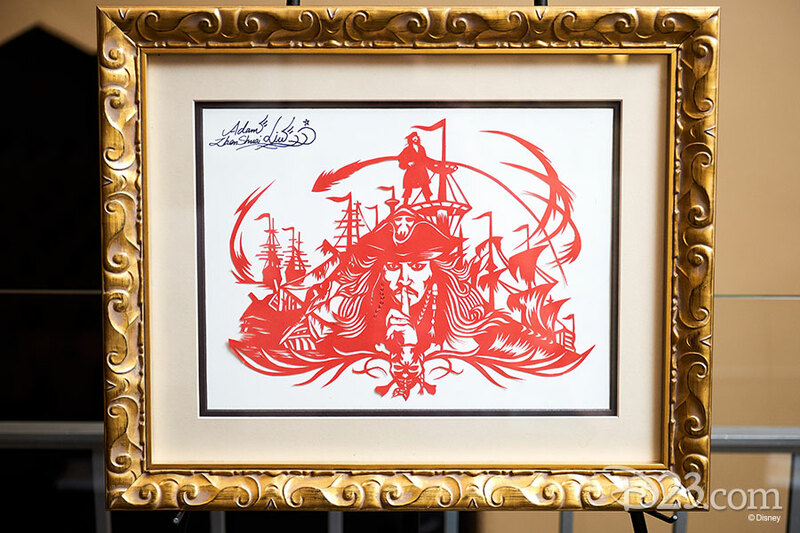 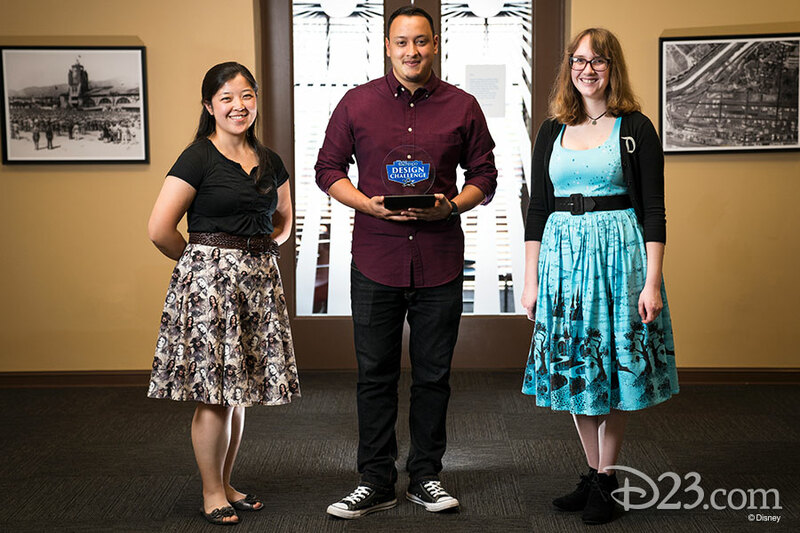 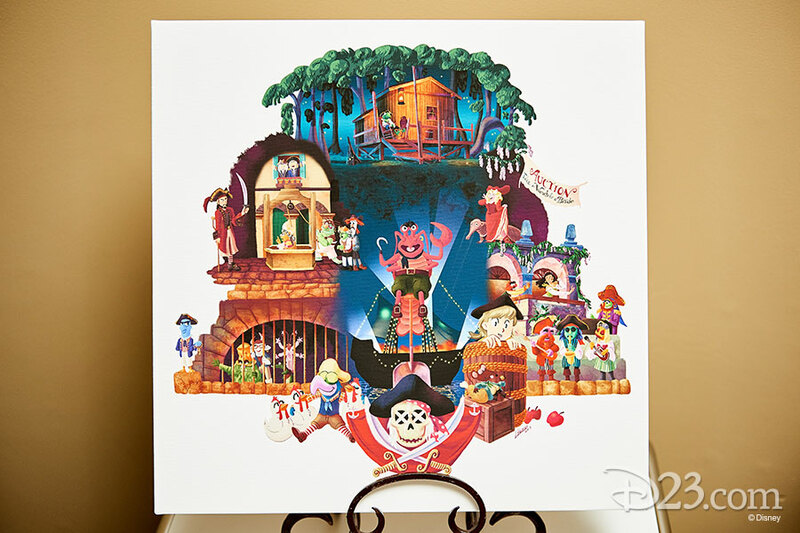 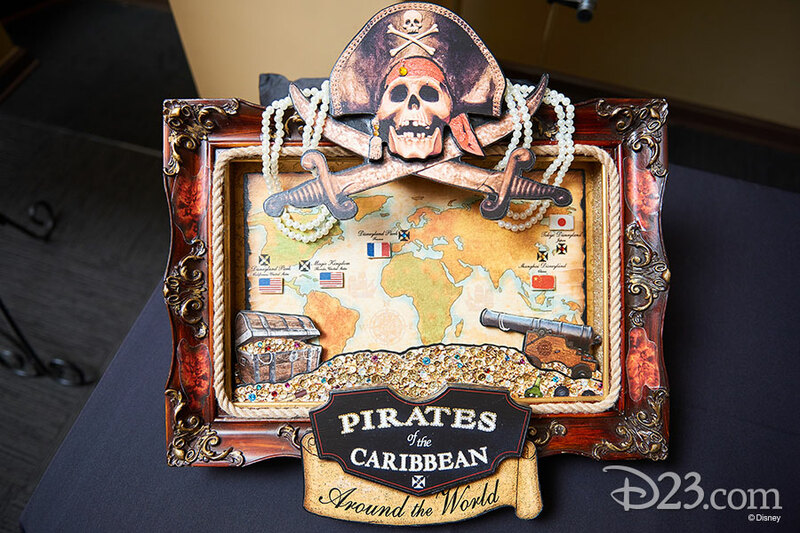 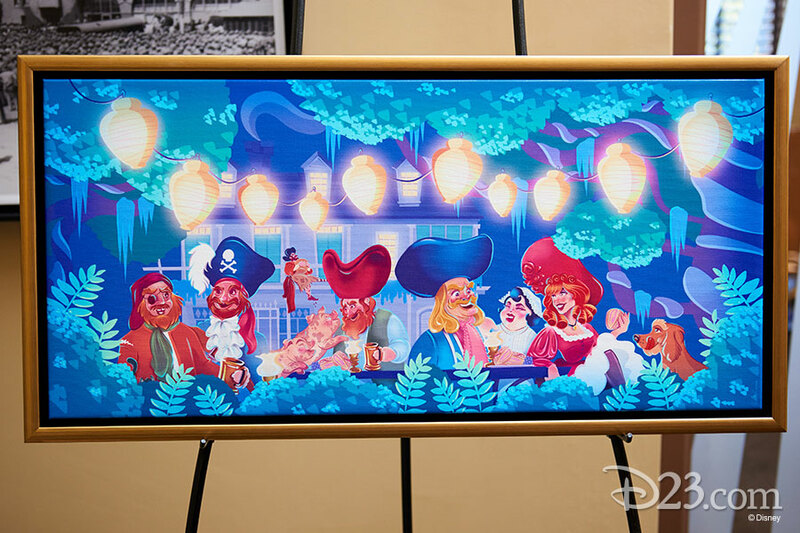 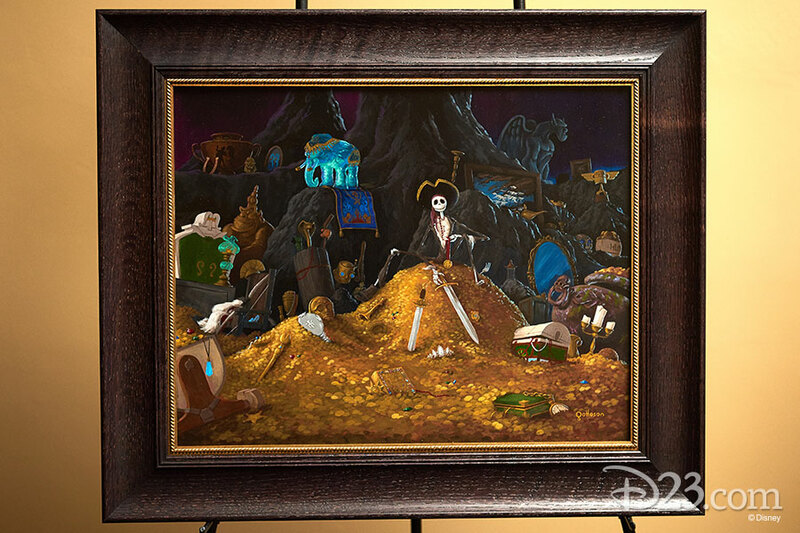 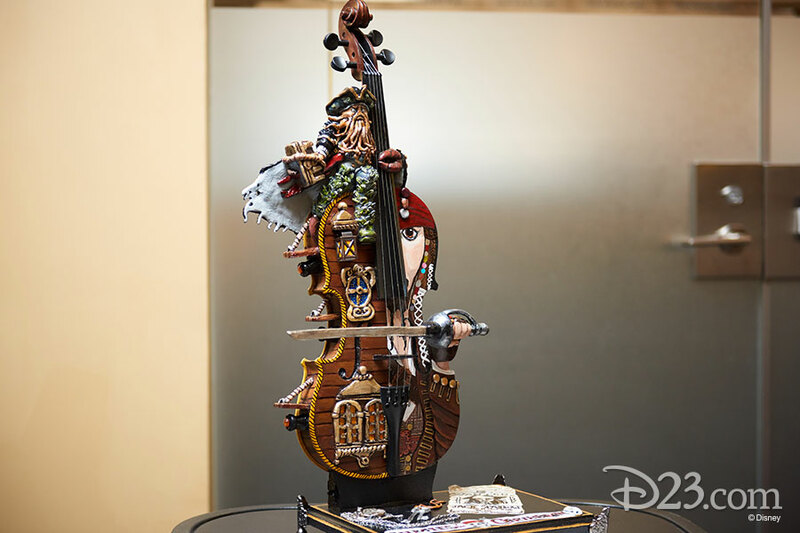 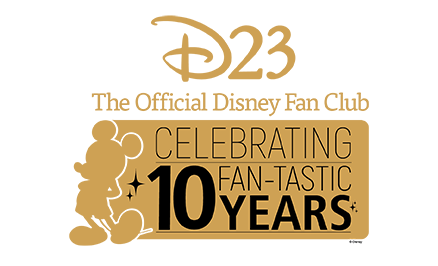 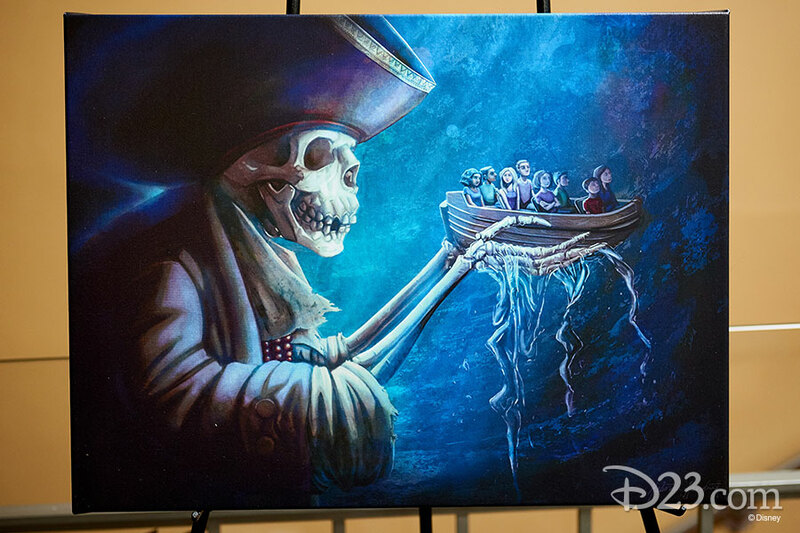 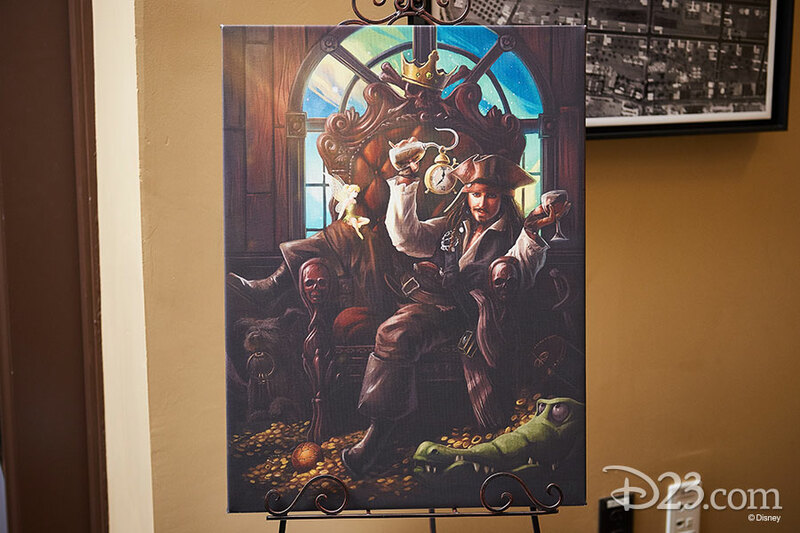 This year’s D23 Expo Design Challenge celebrates 50 years of Pirates of the Caribbean. 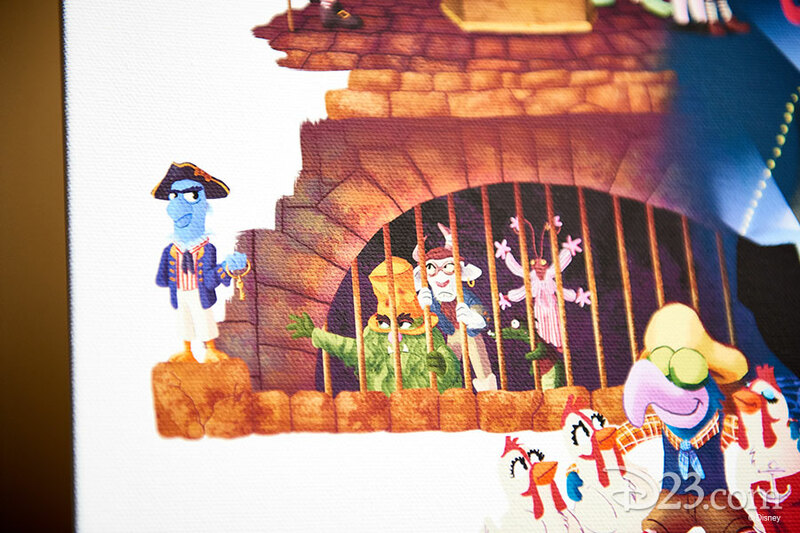 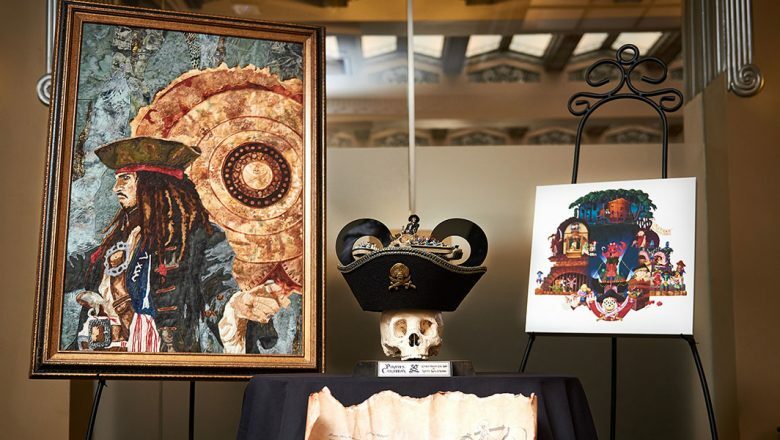 Arrrrrrtists were encouraged to base their work on the beloved theme park attraction or any of the Pirates of the Caribbean films, as well as other marauders from Disney’s treasure trove of cads including those from Peter Pan, Treasure Island, and Jake and the Never Land Pirates. 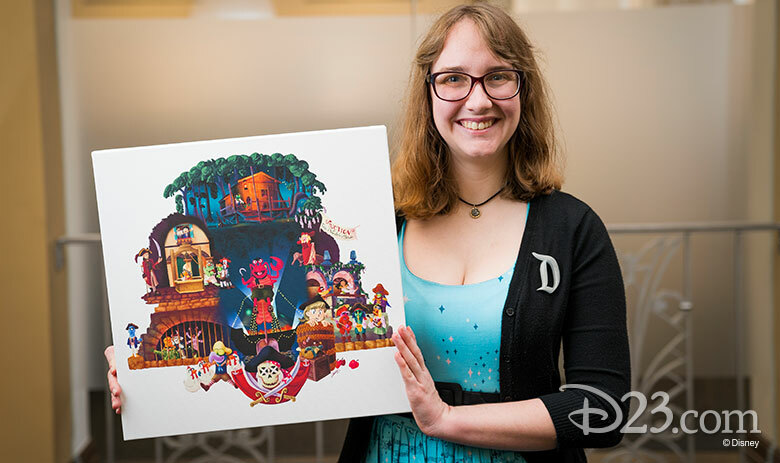 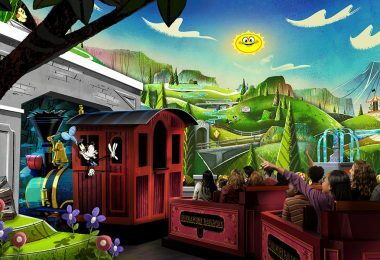 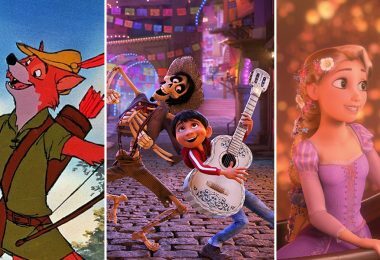 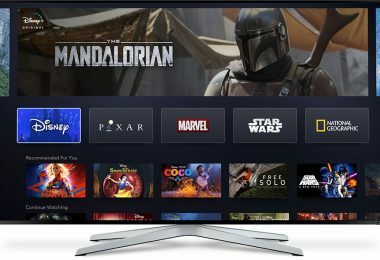 The winner was selected from 23 pieces of finalist artwork, and all 23 works of art will be on display throughout the D23 Expo weekend on the show floor. 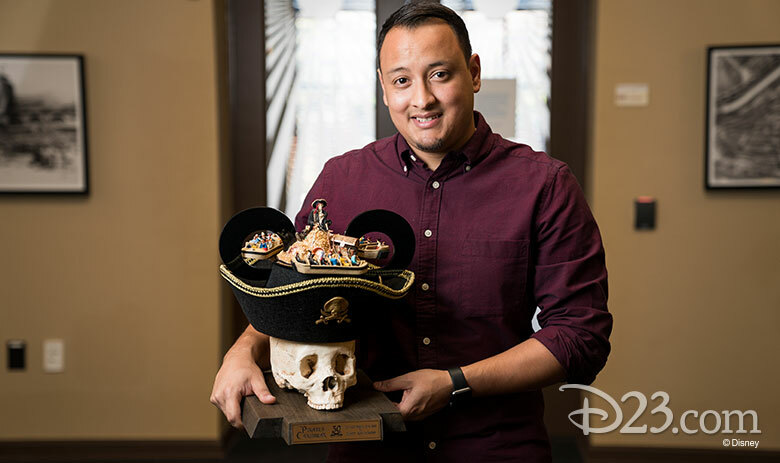 We congratulate Matthew Maldonado, who was recently named winner for his piece “Retired Pirate Ear Hat.” Matthew’s work features a Mickey Mouse Pirate Ear Hat placed on top of a skull. 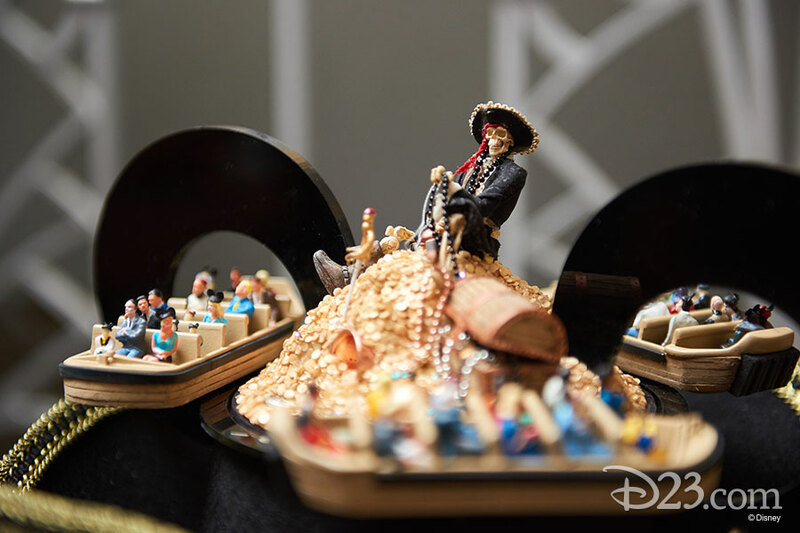 On top of the hat is a scene from the attraction Pirates of the Caribbean, complete with tiny guests in boats. 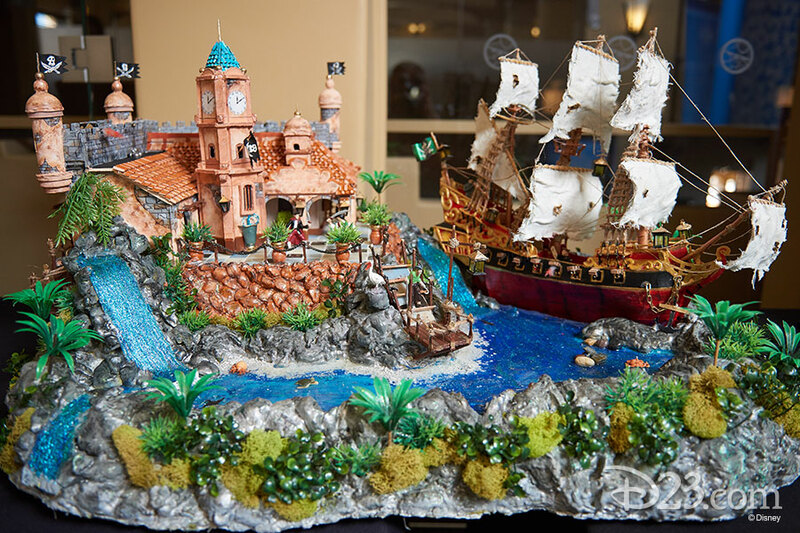 Two runners-up also received trophies along with Matthew. 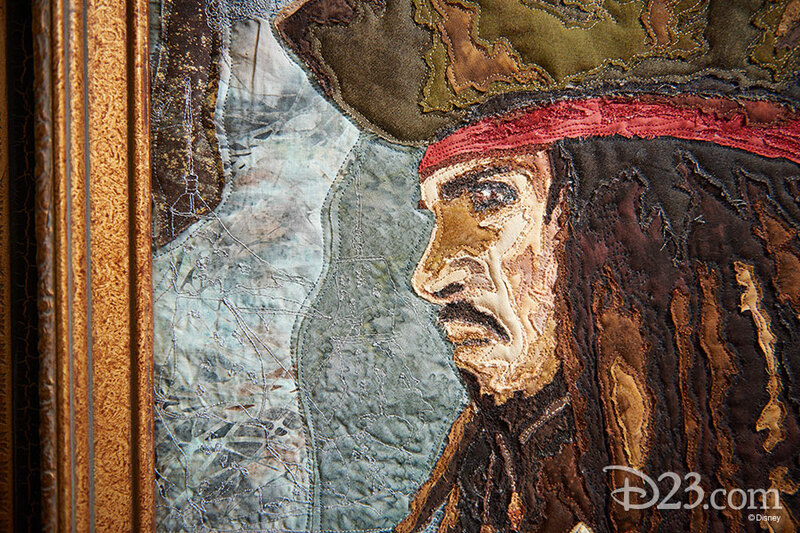 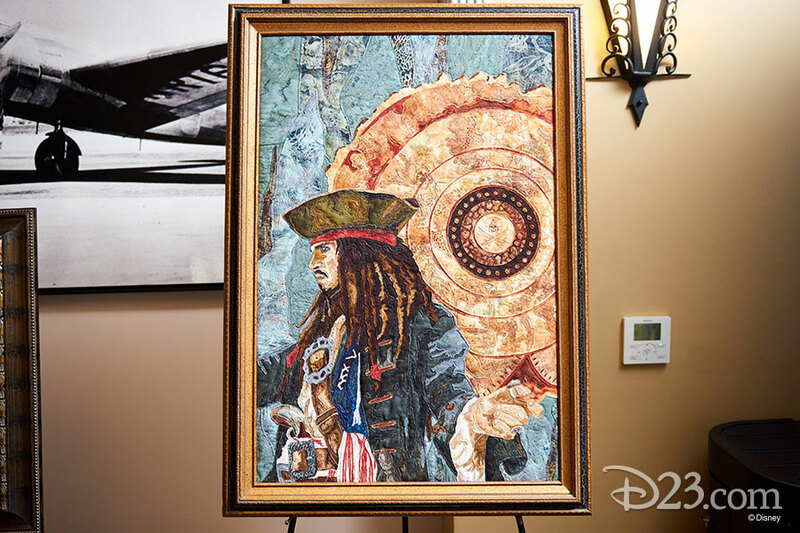 Runner-up Kristin Mouri submitted her piece, “Nine Stitches of Eight,” a quilted portrait of Captain Jack Sparrow. 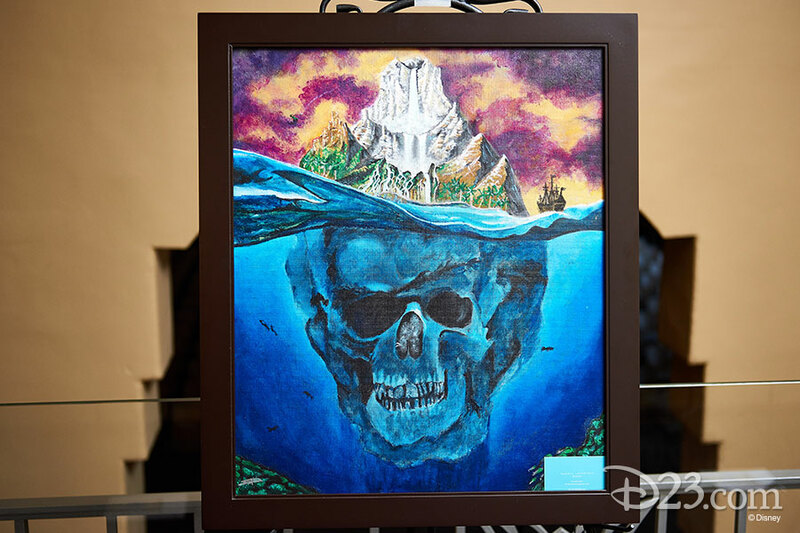 Runner-up Lauren Knipper’s painting, “Caribbean Pirate Cruise,” depicts famous scenes from the Pirates of the Caribbean attraction as performed by the Muppets. 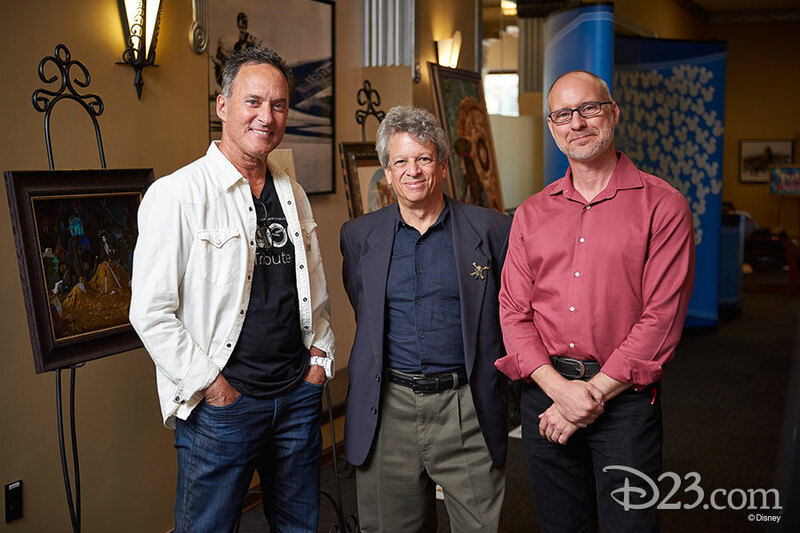 The panel of judges for the D23 Expo Design Challenge includes Michael Singer, author of Disney Pirates: The Definitive Collector’s Anthology (above right); Mike Gabriel, animator and art director (above middle); and Luc Mayrand (above left), Imagineer and Portfolio Creative Executive for Shanghai Disney Resort and Hong Kong Disneyland. 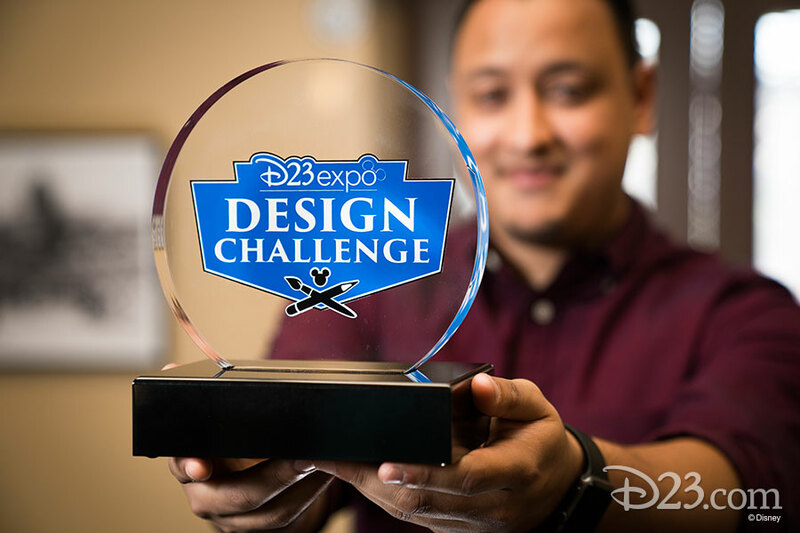 Matthew received a prize of $2,300 and complimentary tickets to D23 Expo 2017. 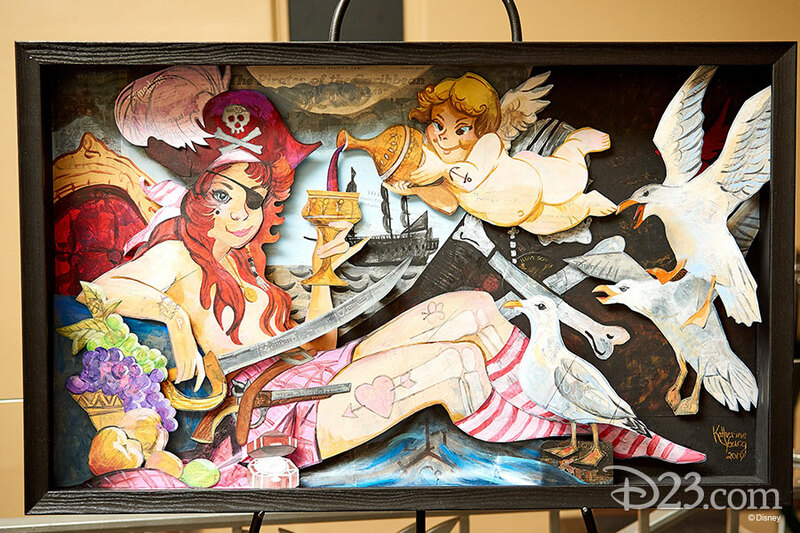 Get a close look at the judges, the winners, and all the beautiful pieces below. 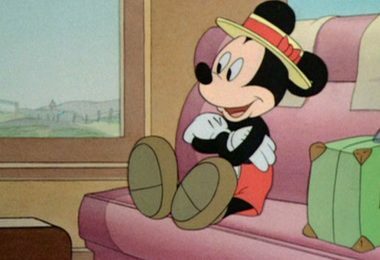 Ready for Mousequerade? 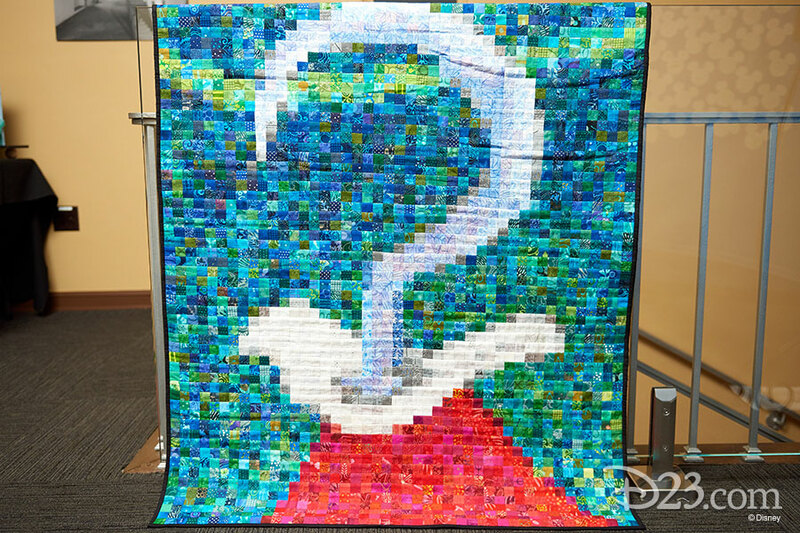 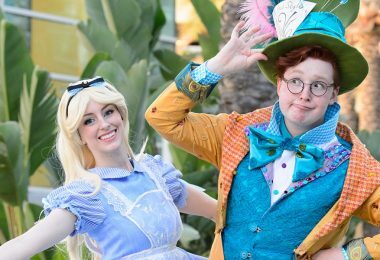 Get Excited with These Costumes from D23 EXPO 2015!